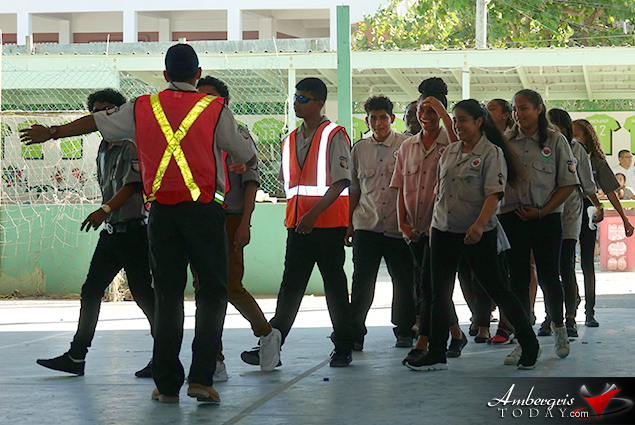 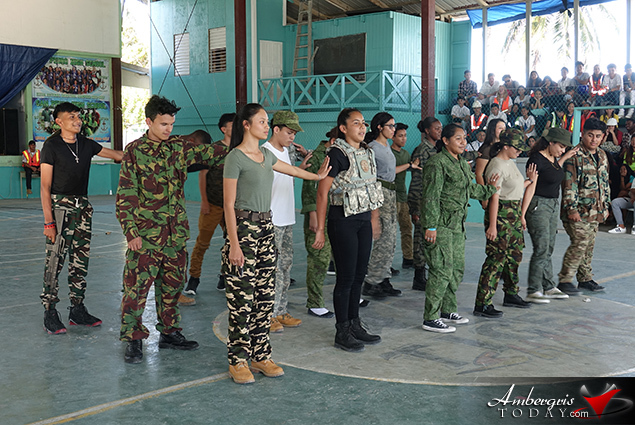 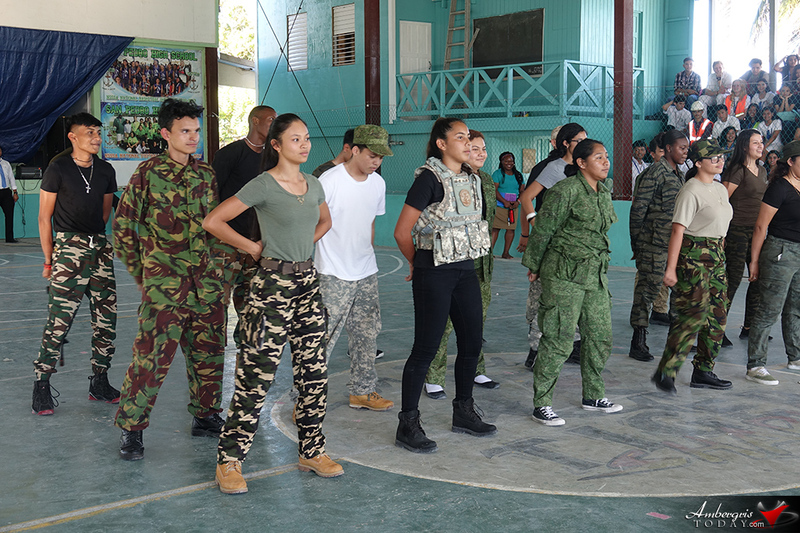 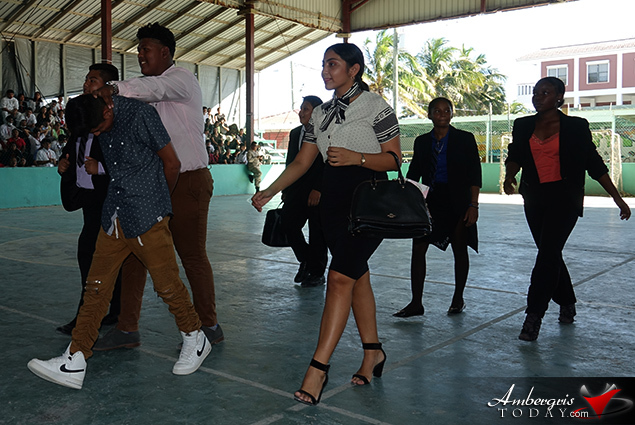 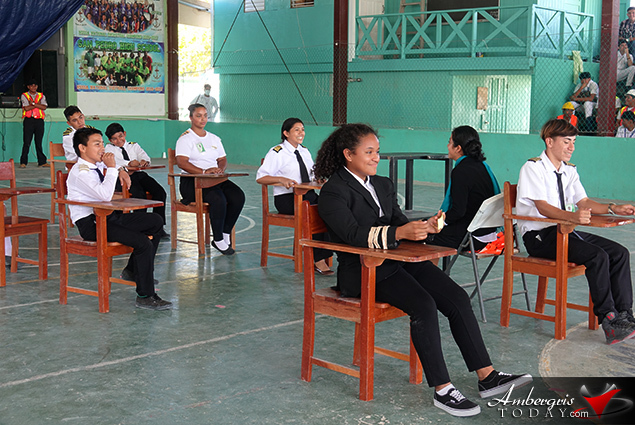 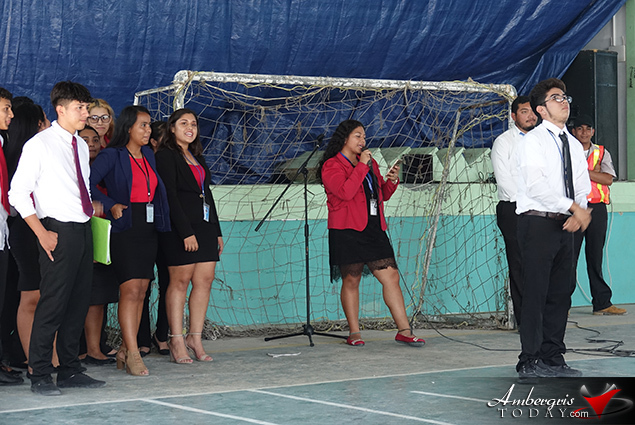 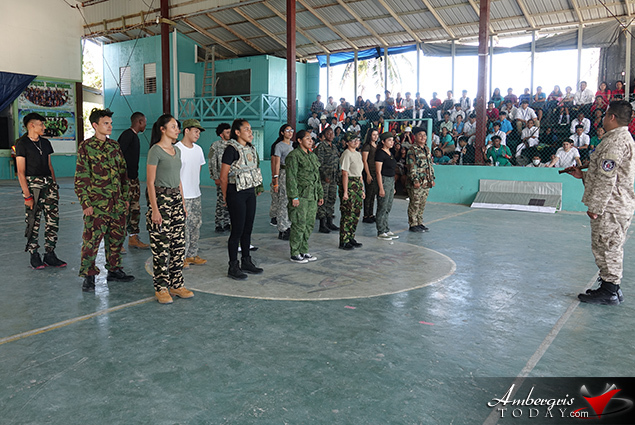 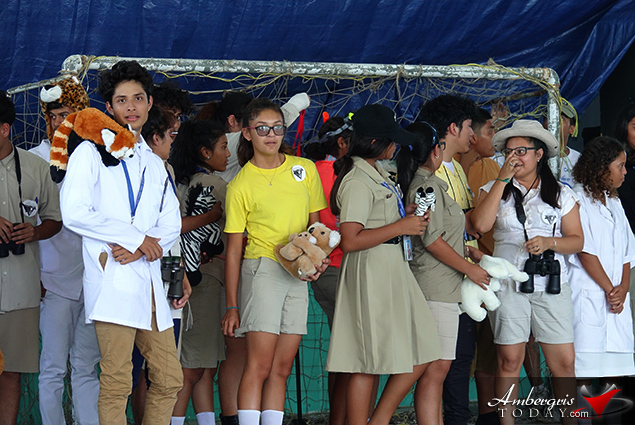 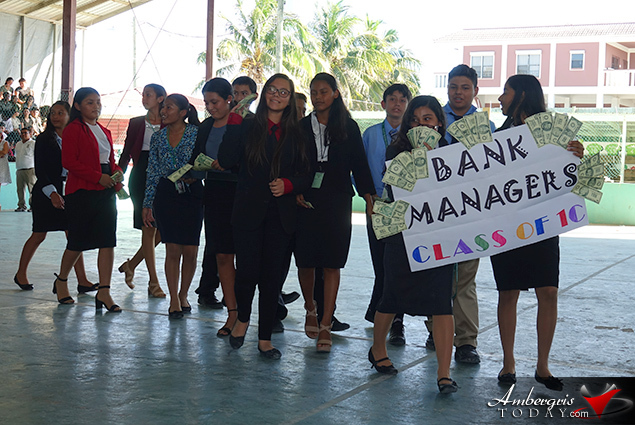 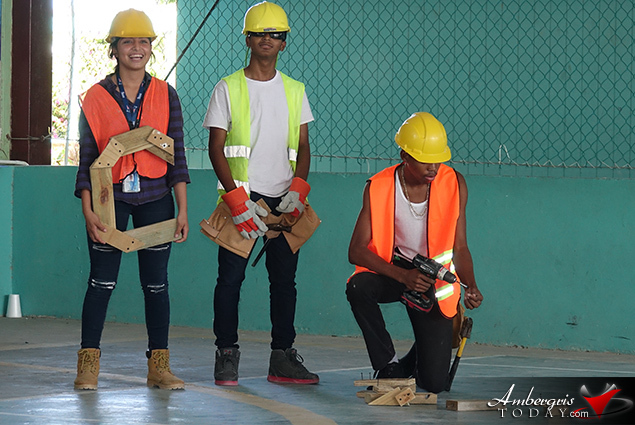 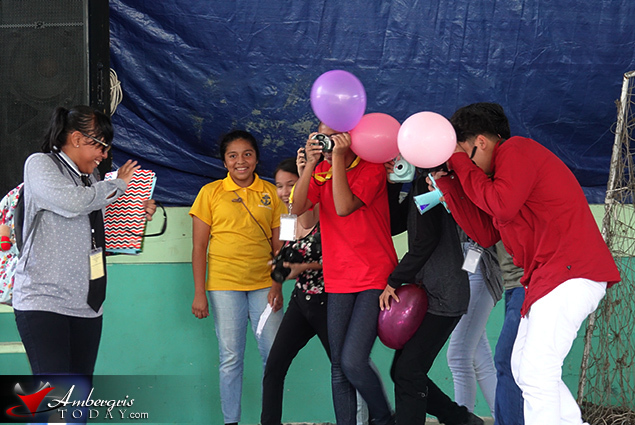 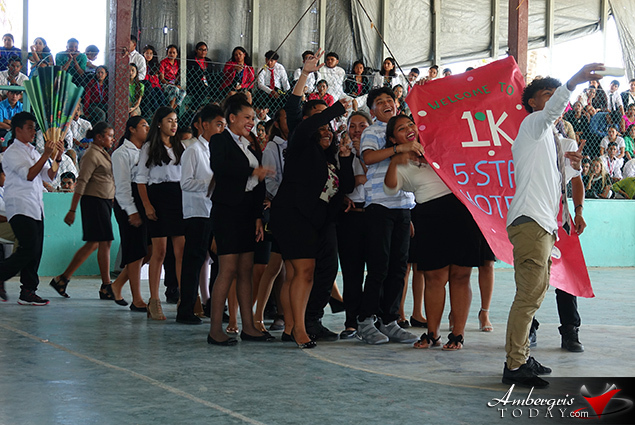 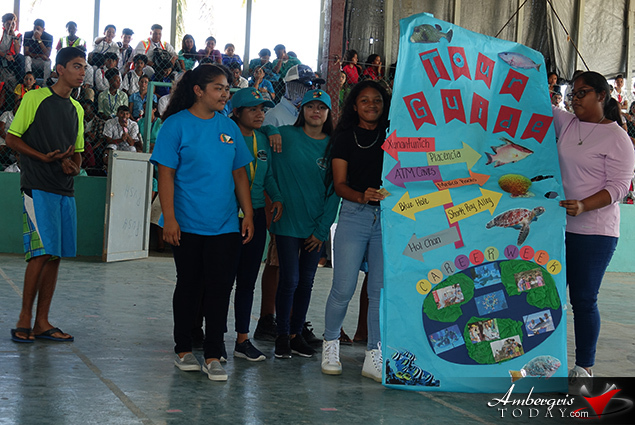 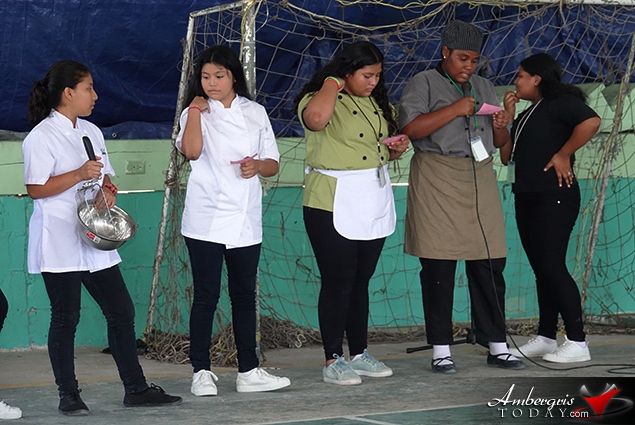 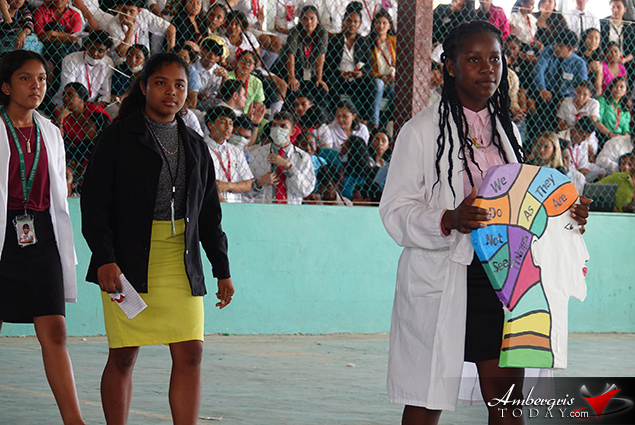 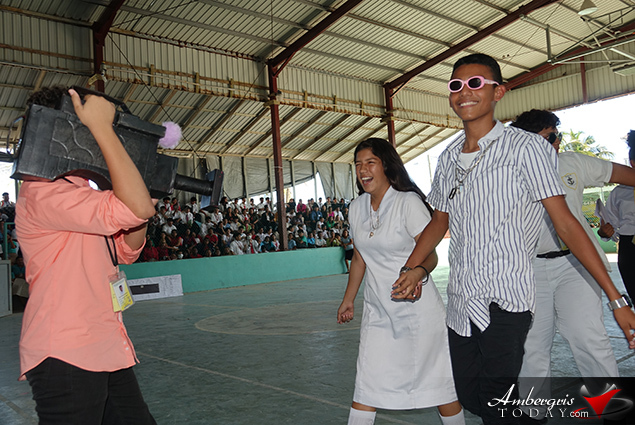 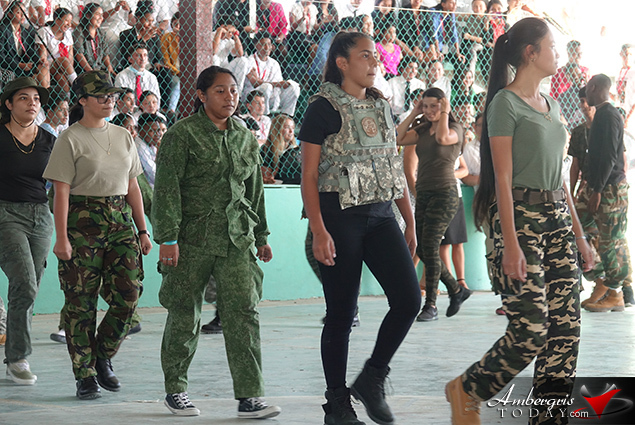 On Thursday, February 14, 2019 the students of San Pedro High School rocked the runway as they displayed outfits of different careers for Career Day 2019, which was celebrated under the theme "The Best Way to Predict the Future is to Create It". 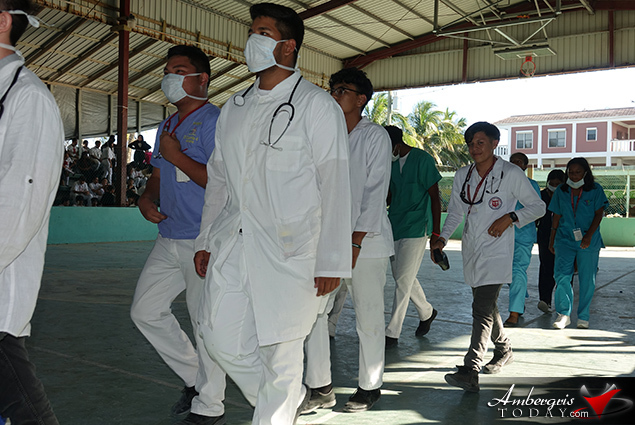 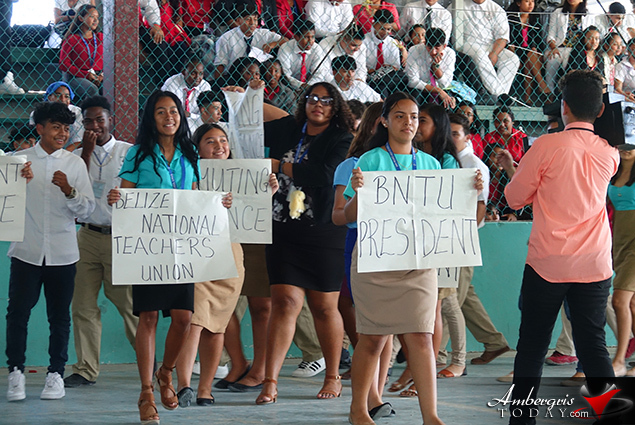 Students dressed up as doctors, nurses, pilots, psychiatrists, zoologists, front desk personnel, bank managers, construction workers, transportation workers, secretaries, tour guides and military amongst others. 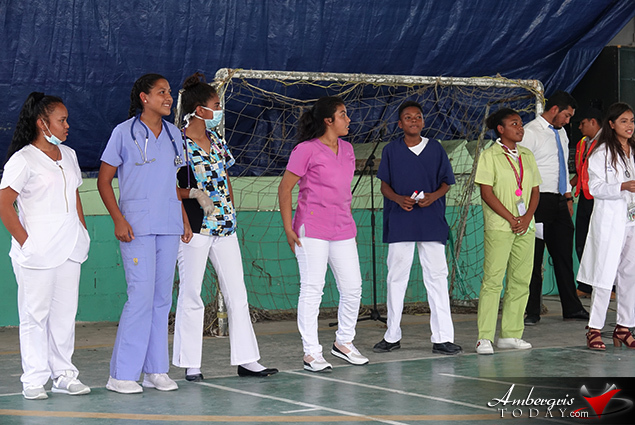 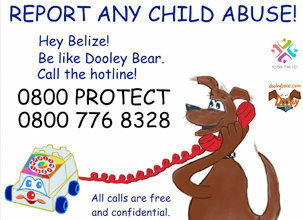 Some classes were very creative and acted out skits which had everyone laughing and having a good time. 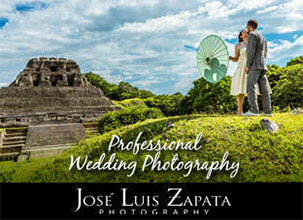 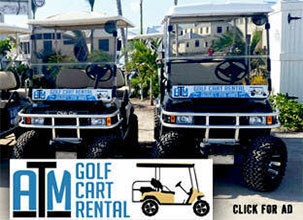 Here are a few pics for your enjoyment.